During the final steamy summer months, air conditioning is a life saver. 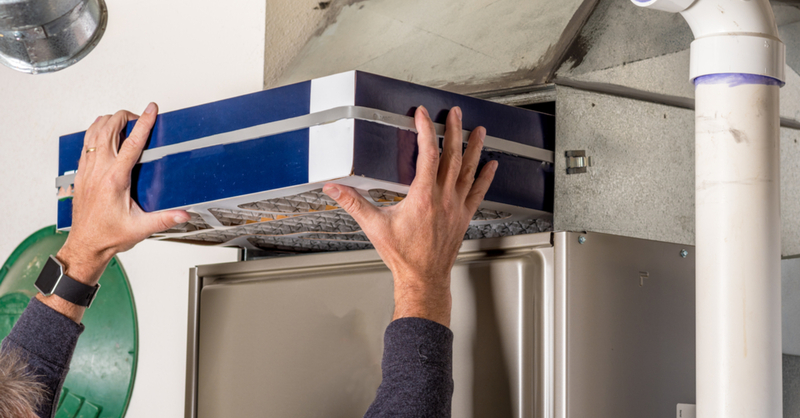 Of course, to achieve effective airflow from your air conditioner necessitates maintenance. This guide will give you some insight on running your HVAC system and preventing problems. First of all, keep your washable filters as clean as possible. Otherwise, install new filters monthly during cooling season for both central and window units. It is worth it. Dirty filters hugely impede on air conditioning efficiency. When purchasing new filters, it is important to pay attention to minimum efficiency reporting value, or MERV, which ranges from 1 to 12 for home air conditioning units. MERV 12 denotes maximum filtration and energy consumption. As with most things, air-quality concerns need to be balanced with energy costs. Use a programmable thermostat or timer to control energy consumption. There is no need to blast air conditioning when you are not home. Of course, don’t set it too uncomfortably warm, particularly if you have animals in the house. 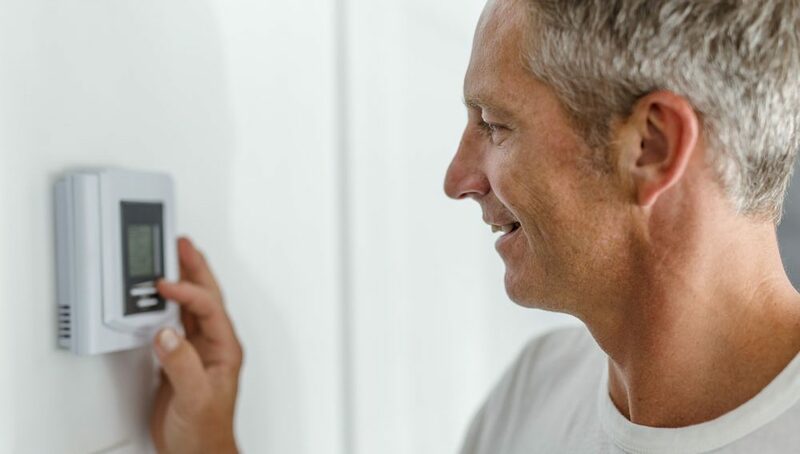 If not built in, timers or adjustable thermostats are well worth the investment. They simply need to match your unit’s voltage. Unless you are taking a long trip, it is bad to completely shut off the HVAC system, as re-cooling the house from scratch is a huge task for your air compressor. Proper insulation helps keep costs down. Air ducts in attics or crawl spaces should be wrapped to keep the air flowing within them cool and clean. Use batt insulation or rigid foam insulation for best wrapping results. Seal batt and rigid insulation with foil tape. Although tight spaces are typically hard to insulate, wraps like Reflectix can offer some peace of mind. Keep the area surrounding your air compressor and condenser free of obstructions. For central air, this area is typically close to the outside of your house. Allow for about two feet of space in all directions around the compressor and condenser. They need room to breathe! Federal laws require air conditioning units to be way more efficient than they were even 10 years ago. Standards are very quickly accelerating, so consider investing in an upgrade to keep pace. What works well today maybe ancient 20 years from now. HVAC systems demand your full attention. Seeking professional help with maintaining your HVAC system? Search for an I Want SMART contractor here! Circulating cool air throughout your home is especially important during the hot summer months. 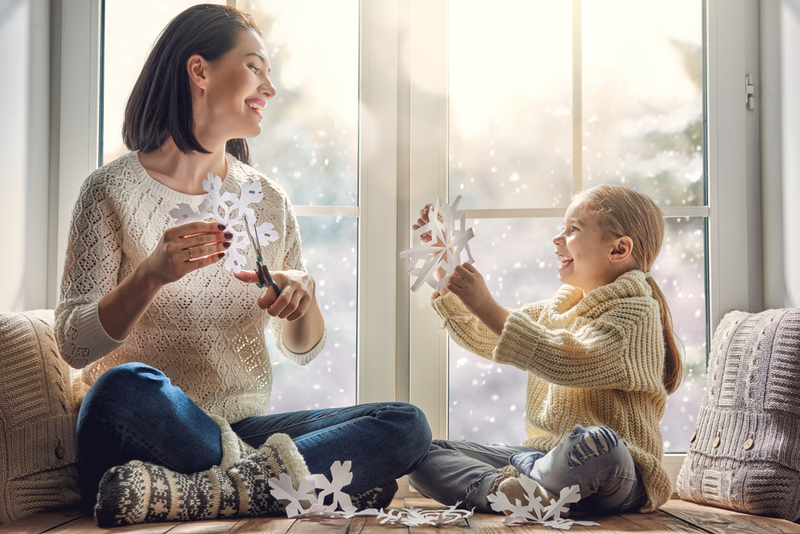 Experts recommend an indoor temperature of 78°F (during the day) to keep costs low, but still maintain comfort, energy efficiency, and indoor air quality. Heat can affect the body in uncomfortable ways. Many people assume bodily illnesses are exclusively associated with colder temperatures or seasonal changes. Especially after long winters, summer is often viewed as a time of relief. The fact is, you’re just as susceptible to serious illness in summer as you are in any other season. 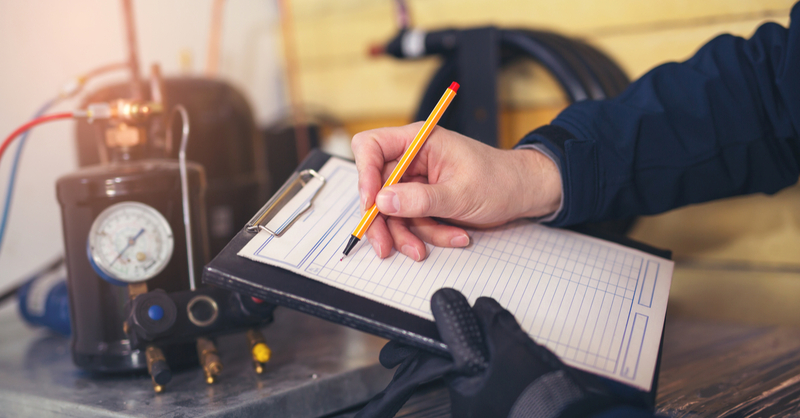 This is why it’s vitally important to get your A/C inspected, ideally before the start of intense summer heat, to ensure your system is offering you the relief it should. Here are some common summertime health issues your well-functioning A/C can be part of mitigating. Summertime allergies from pollen, mold, or insect bites or stings are also common in a hotter outdoor environment. Many flowers are still blooming in the summer and pollen production is high. Unfortunately, this can leave those with even mild allergies dealing with sneezing, sniffling and itchy eyes throughout the summer. While we don’t want you to become a recluse and stay inside all day, your home should provide some refuge from allergy symptom catalysts. Your A/C’s ventilation can ease allergy symptoms and may even be specially designed to improve the quality of the air filtered. Keeping your windows closed also increases its effectiveness. Your air conditioner can also save you some zzz’s. As the temperature rises, sleep quality diminishes. Research shows that the human body sleeps best in temperatures of 60 to 67°F. 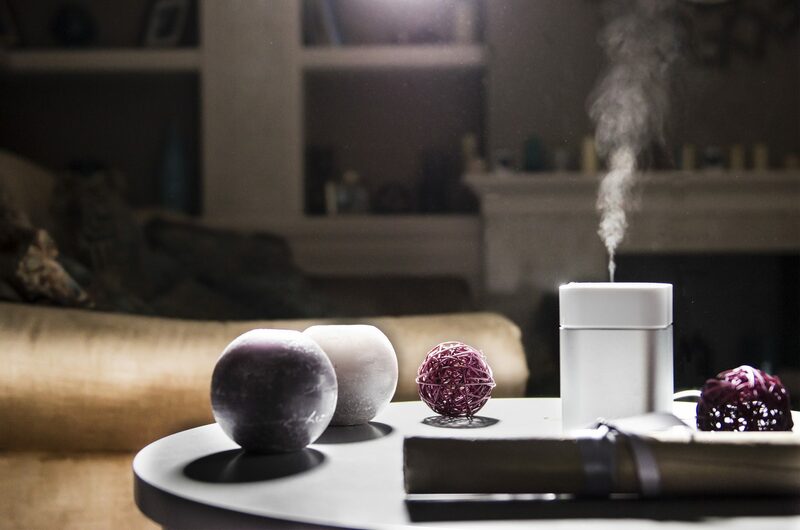 The right temperature can even help you stay asleep and leave you more refreshed in the morning. To keep your body healthy and well rested in the heat, make sure that your air conditioner is up to date and can achieve that temperature. July is the American Heart Association’s Summer Heart Health Month! Heat-related illness, like heat exhaustion (typically marked by headaches, dizziness, and fainting) can be prevented with the right precautions. The elderly, children, and people with mental illness and chronic diseases are most at risk, but that doesn’t mean someone with no history of heart problems can’t experience heat-induced issues. Especially as our activity levels tend to increase over summer, it’s important to stay aware of what your body is telling you. Other than drinking lots of water, taking consistent breaks from activity, and dressing for the heat, ensure your A/C is as energy efficient as possible to give you a cool environment and shelter you from extreme temperatures. Save your body some stress. SMART is cool for summer. If you are struggling to keep your home cool this summer, you may need professional help. An HVAC system issue is not always DIY! We can assist in keeping your system leak-free, detect abnormally low air pressure, clean tough-to-reach components, measure strange electricity usage, and replenish low refrigerant levels as necessary. Ask your SMART contractor about a complete system replacement – it could save you in energy costs for summers to come!